Ready To Replace Your HVAC Equipment? Call The Experts! Live in Fort Myers, Cape Coral, Bonita Springs or surrounding areas and need HVAC installation? Then you have certainly come to the right place because Bowen Cooling is the name to rely on. 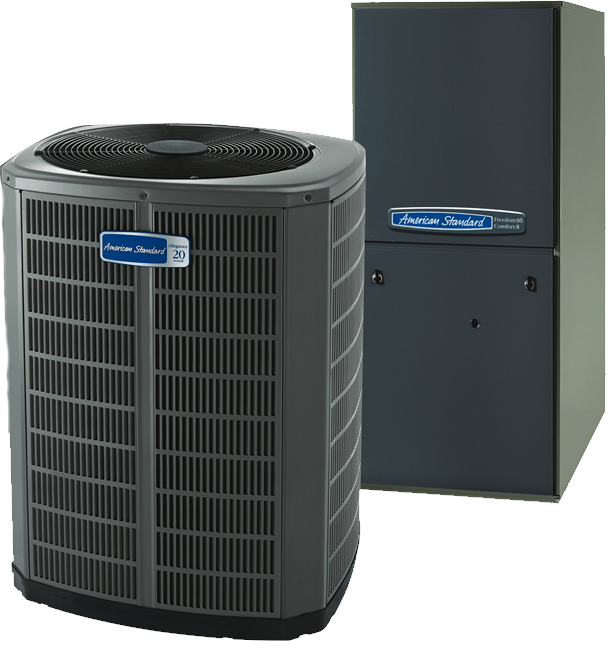 We are a family-owned and operated AC company, and have been addressing the service needs of local residential and commercial customers since 2007. Now, we look forward to partnering with you and making sure that you get the service you need and the high-quality results that you deserve, for your heating and cooling. When repairs stop being enough, the next logical step is air conditioning replacement. However, you have to be careful who you choose to work with because not all self-proclaimed installation and replacement specialists can deliver on their promises. With over 30 years of hands-on expertise in the business, our team of experts knows how to masterfully handle this type of work. The service we offer promises that your cooling system will provide you with peak performance and an optimal lifespan. Is your heating beyond being fixable? Are you spending too much on repairs, too frequently? Has it stopped being energy-efficient? Sounds like it may be time for replacement, and we are just the experts to take care of the job. For all of your HVAC equipment installation and replacement requirements, you can count on us to get the job done with expert precision.